New York, NY | Essex Crossing is a mixed-use development that spans several city blocks in the Lower East Side of Manhattan. It represents one of the most significant urban renewal projects in New York City history. Beginning in 2015, the project is set to be completed in 2024. 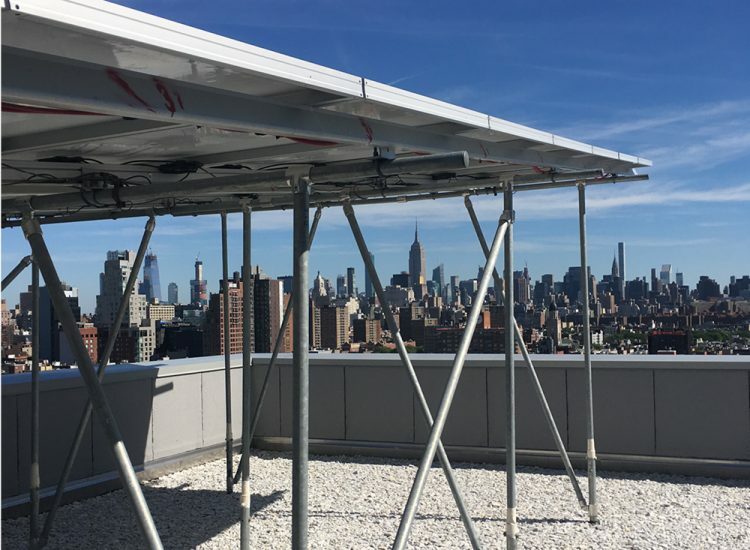 The large development team brought in multiple architects and engineers to work on the different sites, but for consistency in the energy and sustainability initiatives, they hired one firm for all sites: Bright Power. 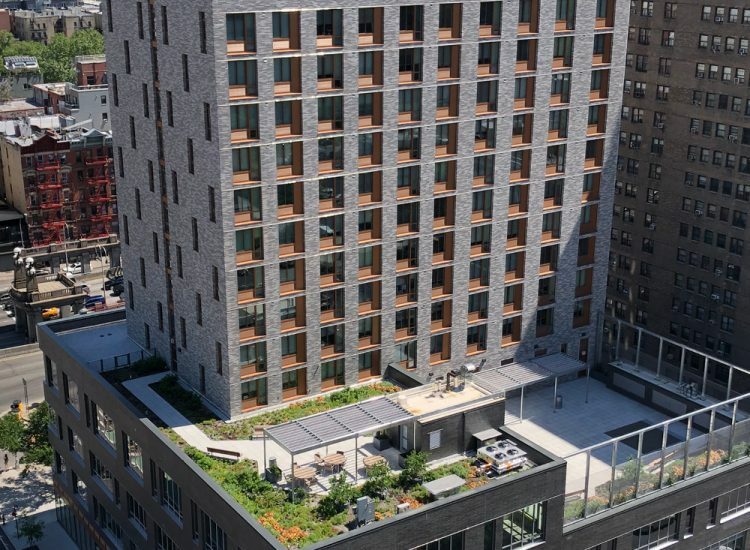 Each of the residential Essex Crossing buildings will be receiving LEED Neighborhood Development (ND) Certification and Enterprise Green Communities (EGC) Certification. As of Spring 2018, The Goldin (Site 6) and The Rollins (Sites 1 and 5), are 100% occupied. 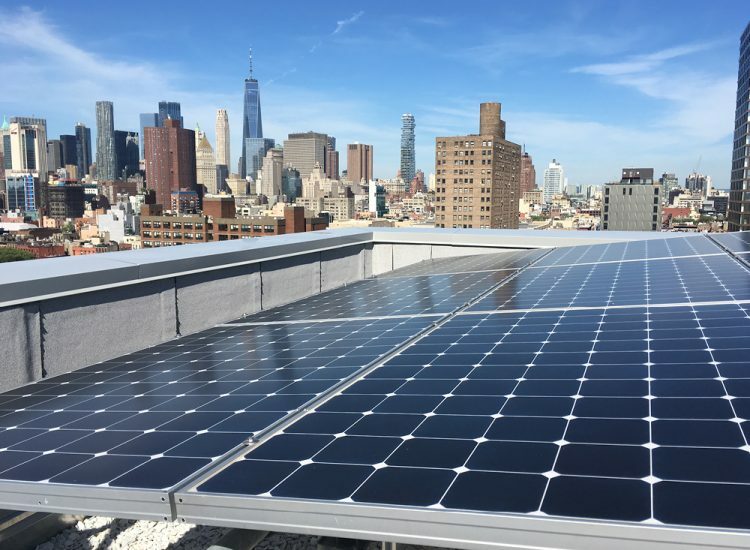 The Goldin has 100 affordable apartments, is powered by 31 kW of solar PV, and has earned EGC certification. The Rollins has also earned EGC certification and has 107 market rate rentals and 104 affordable apartments.